A story that revolves around a middle-aged woman struggling to cope with her husband's betrayal while raising their autistic son. 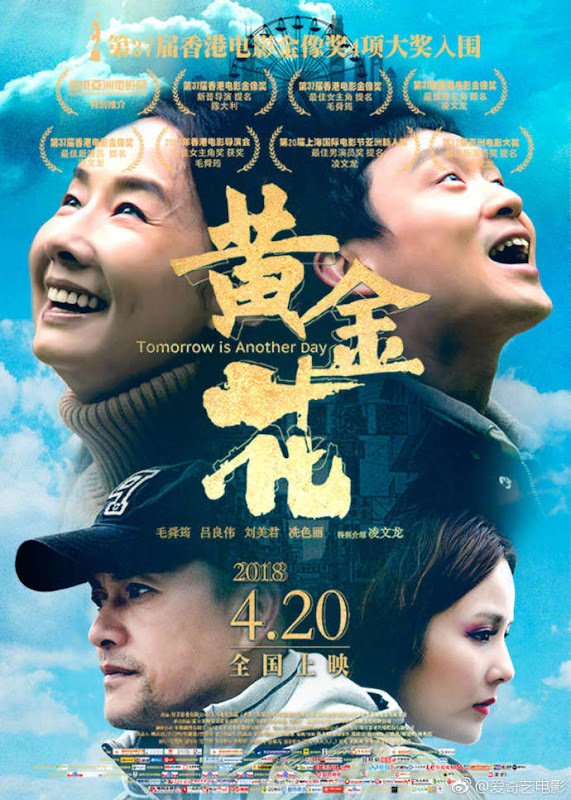 Huang Jinhua (Teresa Mo) is known by her neighbors as a dedicated housewife who values family above all else. Together with her husband (Ray Lui), they have been caring for their 20-year-old son Huang Xiaoguang (Ling Man-lung) who has autism. 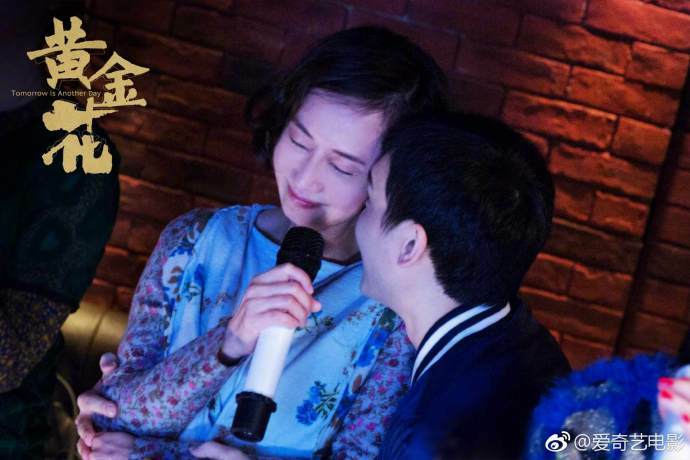 Their family dynamic undergoes a change for the worse when the husband falls for the foxy Feng Yan (Bonnie Xian). With her world suddenly turned upside down, a distressed Huang JInhua concocts a plan to kill the mistress. Through her journey, she begins to have an epiphany as she realizes her own worth as a woman. 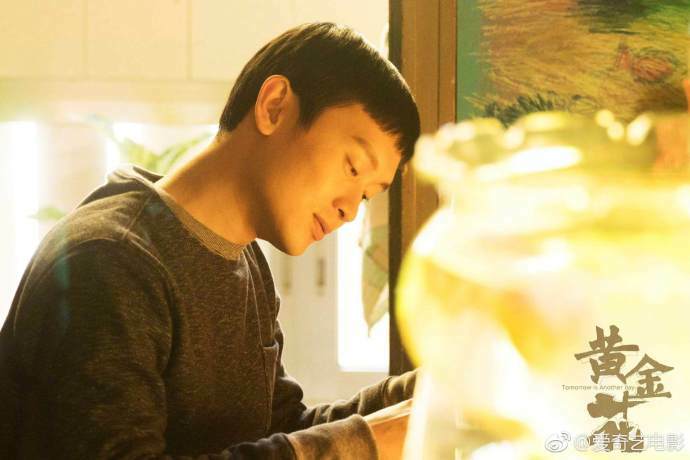 It is Chan Tai-Li's directorial debut. He is known for his screenwriting credits for the popular IP Man trilogy. It received numerous nominations during the 37th Hong Kong Film Awards such as Best New Director, Best Actress, Best Actor and Best Newcomer. Let us know why you like Tomorrow Is Another Day in the comments section. Please also share these fun facts using the social media buttons below.